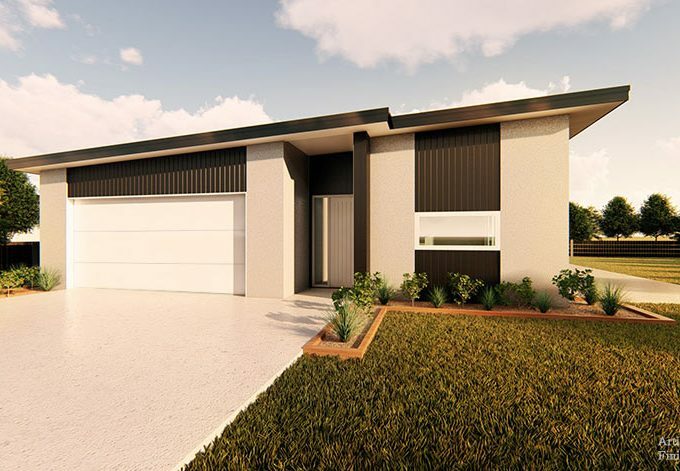 Two brand new duplex homes now selling in Golden Sands – stage 58! 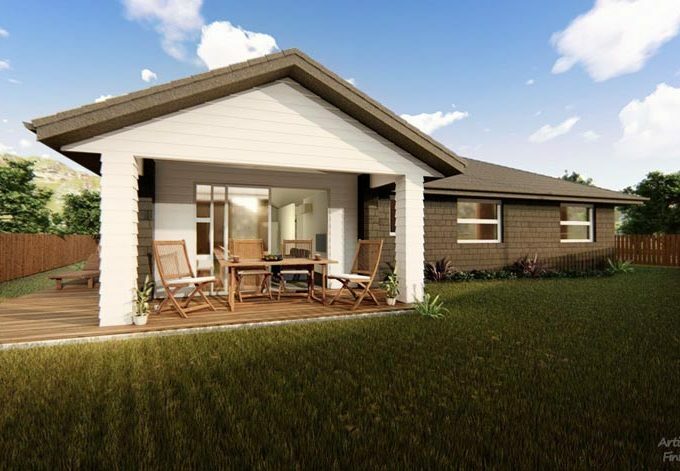 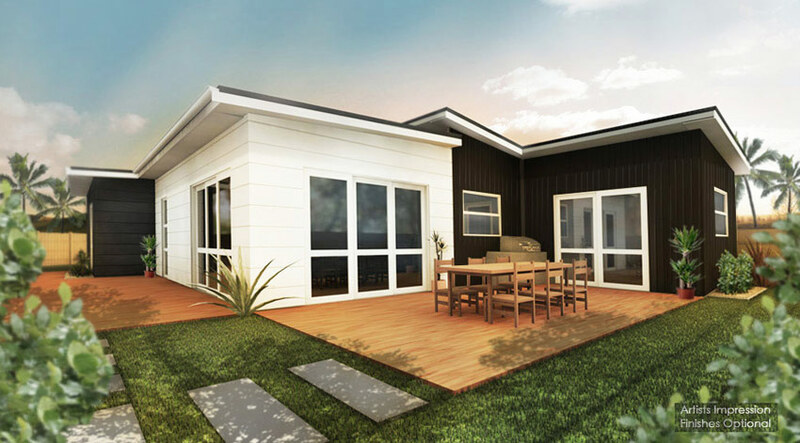 Construction to commence soon on these three bedroom duplex homes (with separate titles) situated in Golden Sands, Papamoa. 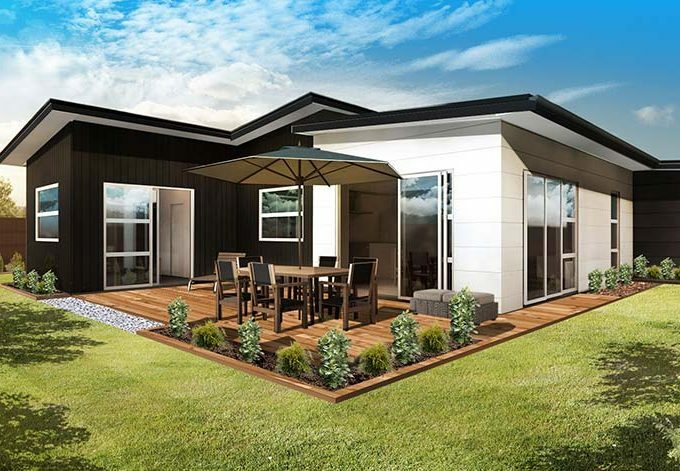 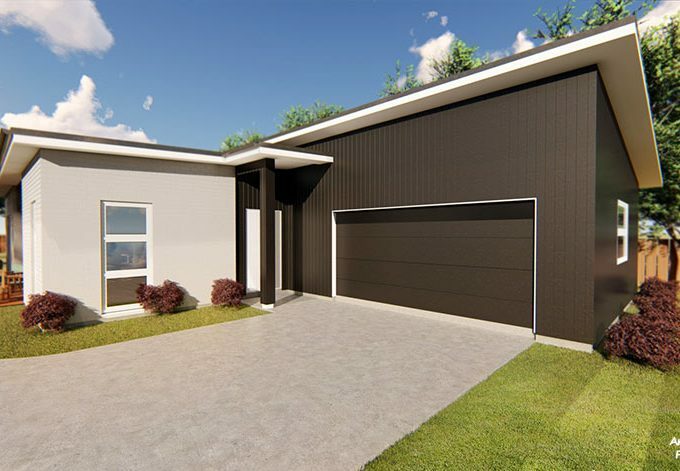 This rapidly growing development is proving to be highly sought after and is located only minutes away from the thriving coastal centre of Papamoa. 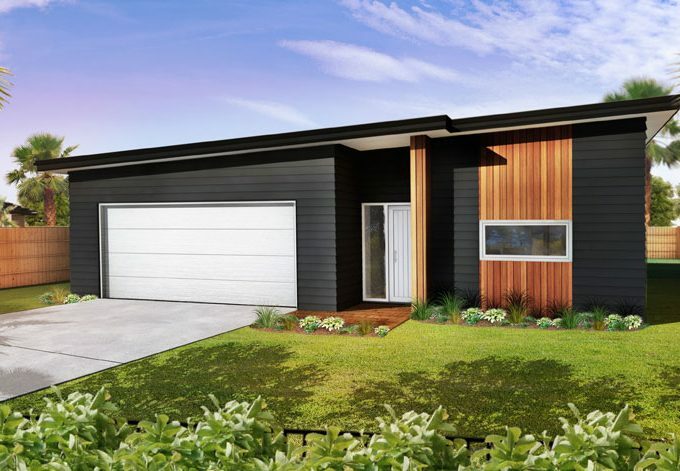 Please contact us today to arrange a viewing – pick your favorite!